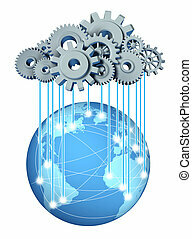 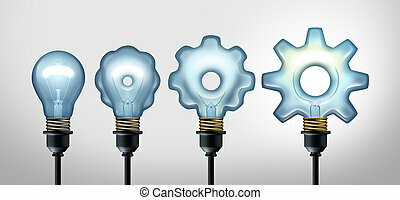 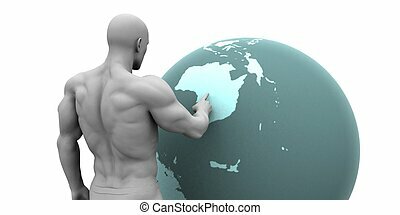 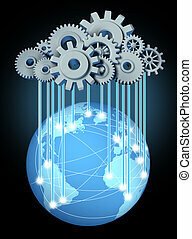 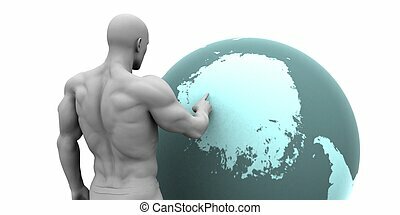 Business development idea and developing industry success through creative invention as a light bulb evolving to a gear shape as a 3D illustration. 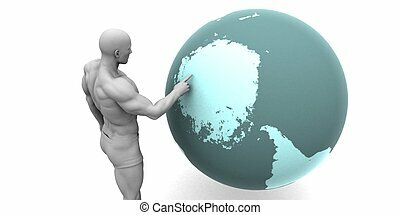 Economy cycle as a business going through expansion and then contraction as a boom and bust financial metaphor as a 3D render. 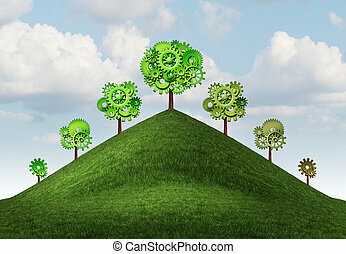 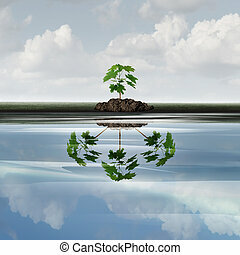 Future growth business concept as a sapling tree with a reflection of multiple plants as a symbol for expansion or growing corporate marketing symbol with 3D illustration elements. 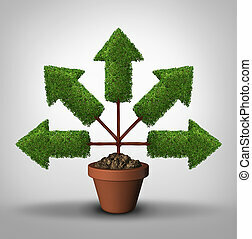 Cover all bases business growth in all directions as a tree with arrows pointing in multiple places as a connected network for expansion with 3D illustration elements. 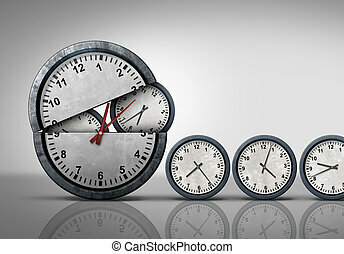 Making time and multitasking concept as a symbol for increase of business efficiency and working hours or busy growing work schedule management as an open clock releasing smaller clocks as a 3D illustration. 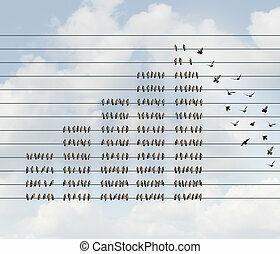 Increasing profit business graph and financial chart diagram shaped with a group of birds on a wire as an income growth concept and increase in wealth symbol on a sky background. 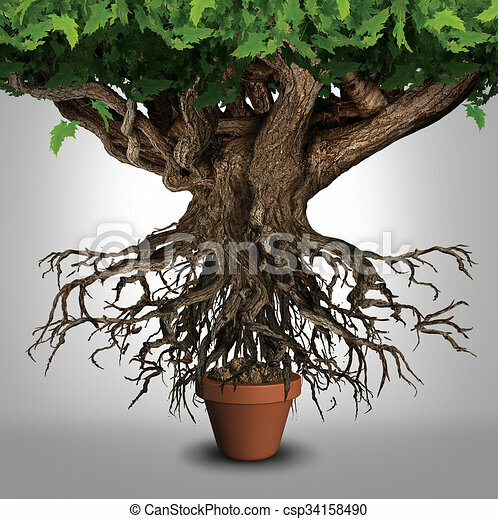 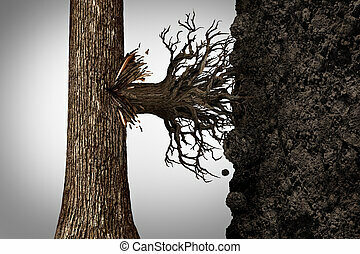 Change strategy and modify business growth plan concept or find a new revenue source as a tree sprouting roots on the side of the bark to access vertical soil as a financial concept with 3D illustration elements. 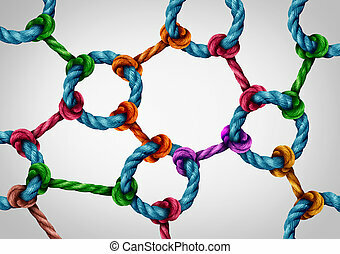 Web connection network as a social media networking structure symbol made of a group of diverse ropes connected together by a circle rope icon as a global communication technology metaphor for system integration. 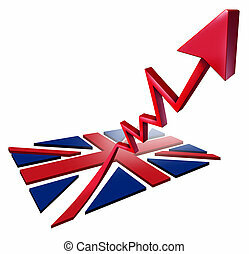 Booming British economy growth and economic Britain GDP increase as a flag transforming into an upward rising arrow as a 3D illustration. 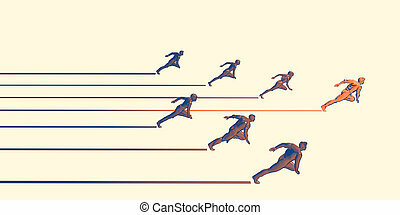 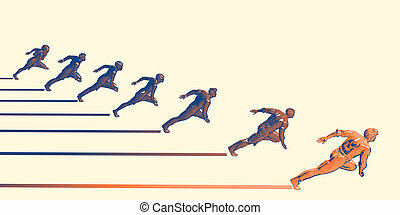 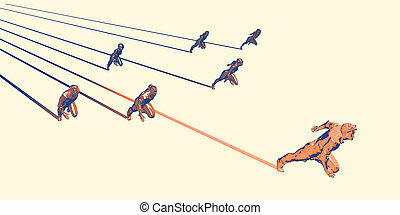 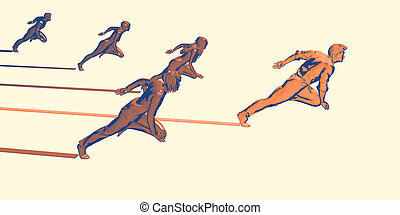 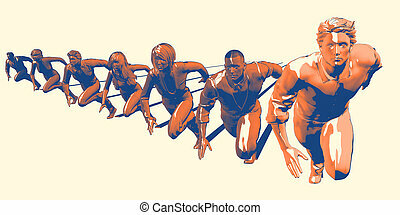 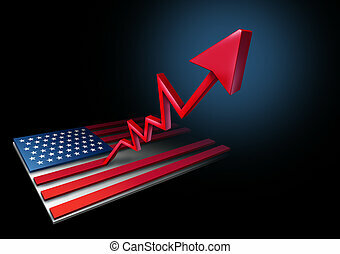 Booming American economy growth and economic United States GDP increase as a US flag transforming into an upward rising arrow as a 3D illustration. 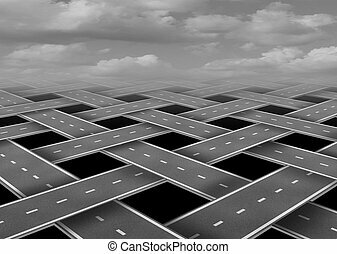 Transportation organization and road travel concept as organized managed transit with 3D illustration elements. 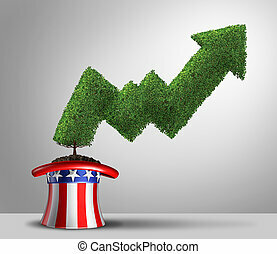 GDP United States growth rate and economic success with gross domestic product financial gains as a positive economy in the USA as a 3D illustration. 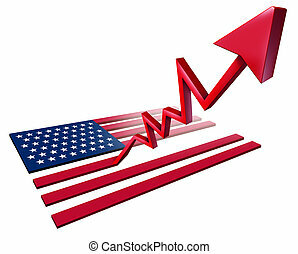 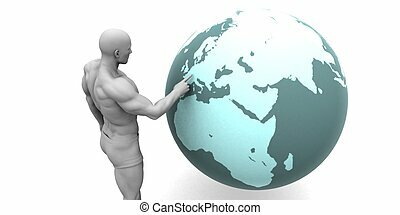 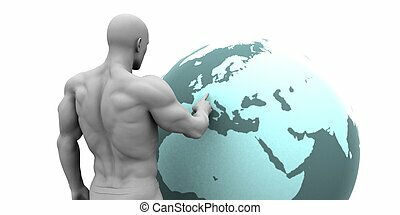 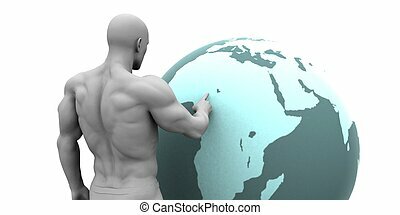 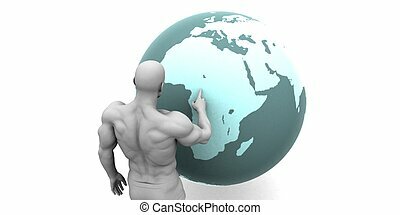 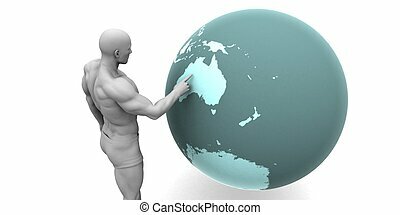 United States economic growth and positive GDP rate and financial success with gross domestic product financial gains in the USA with 3D illustration elements.